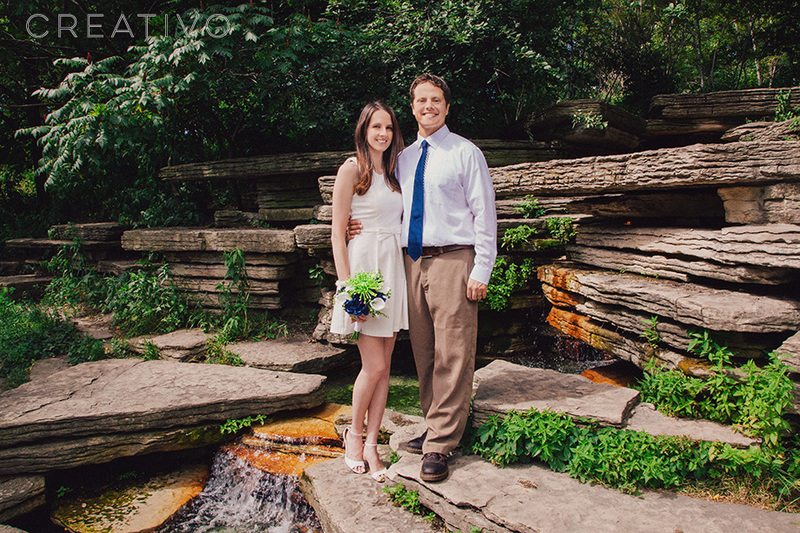 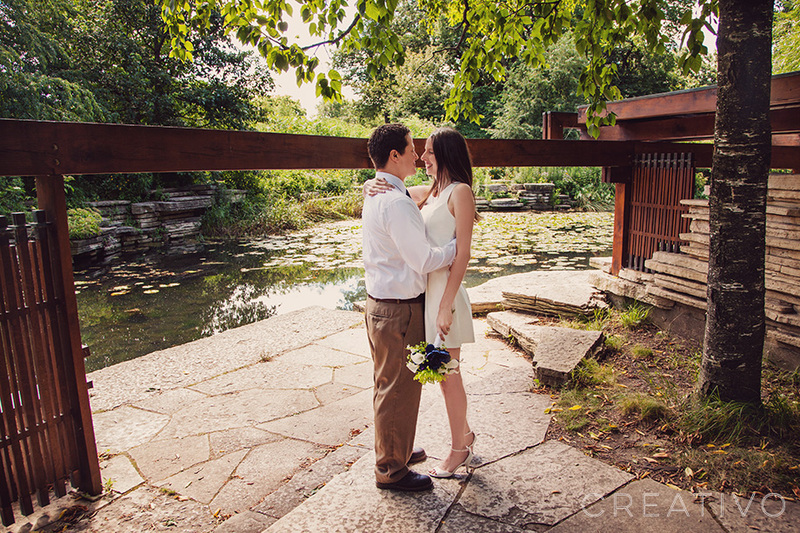 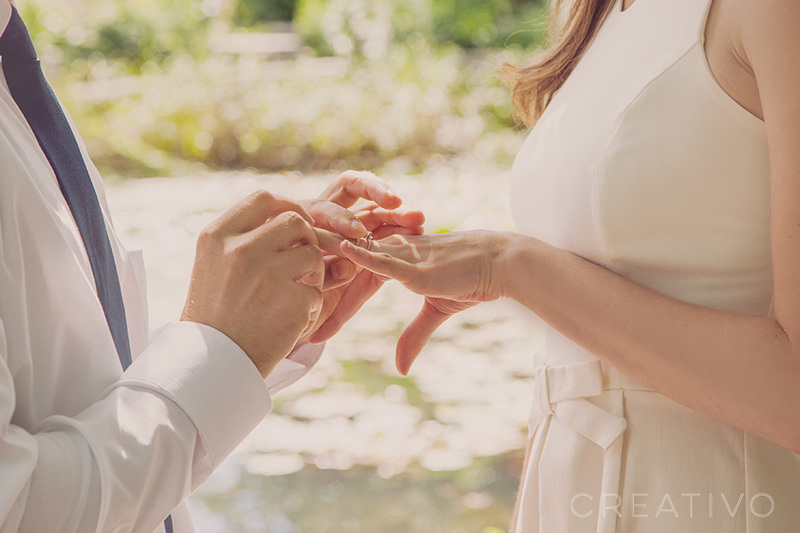 Kiah & Robert celebrated their elopement wedding in the gardens of Chicago's Lincoln Park. 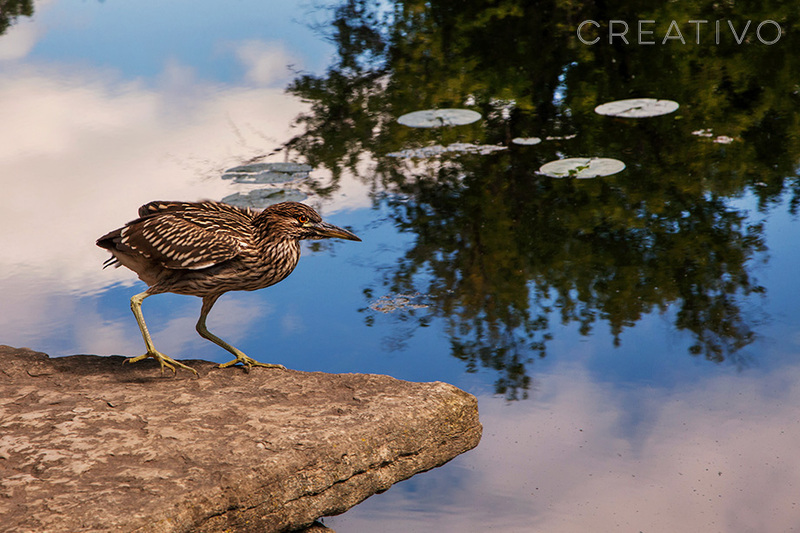 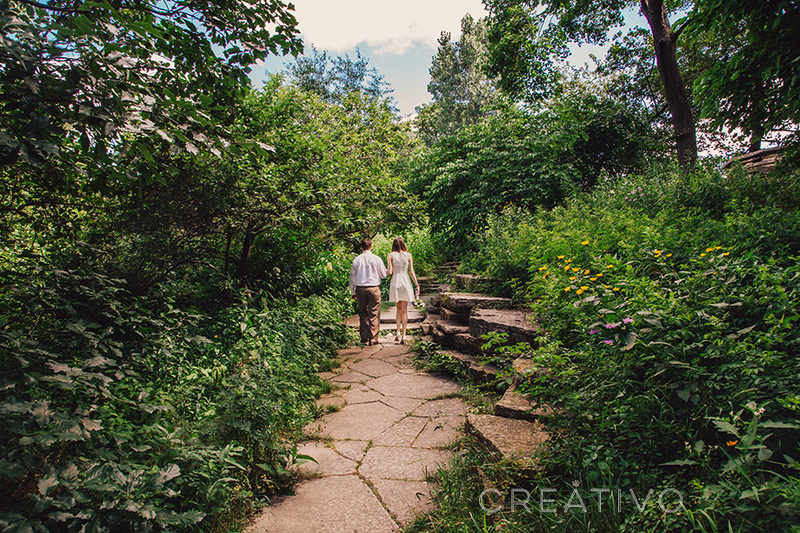 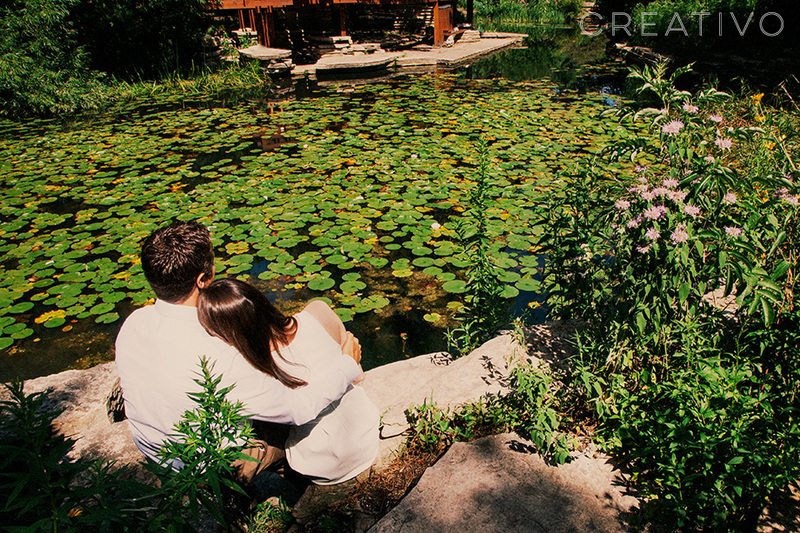 Creativo coordinated their July elopement to take place at the lily pool, and a walk around to various around the area for portraits. 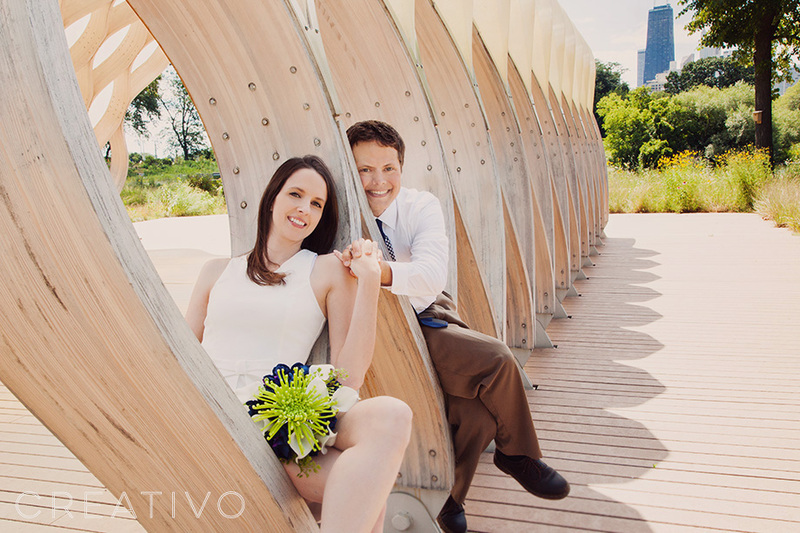 Creativo coordinates elopements both indoors at our venue Creativo Loft, as well as outdoors in downtown Chicago and city neighborhoods. 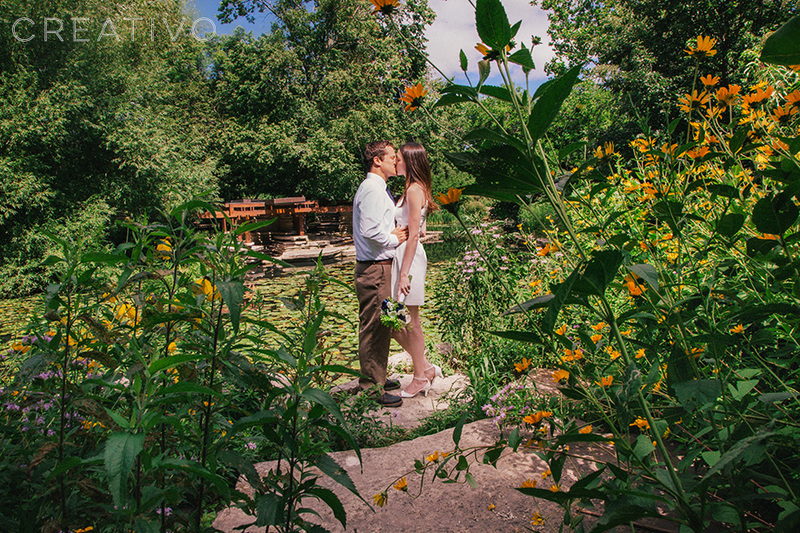 Check out our Elopement Package page for more information.